The Sno-Valley Innovation Center hosts a weekly meet-up for inventors, innovators, entrepreneurs, mentors and community supporters. 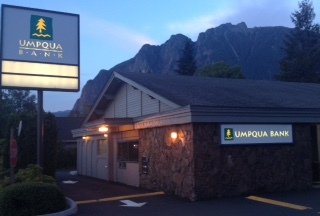 Sno-Valley Innovation is a new nonprofit based at Umpqua Bank in North Bend. Partners include the City of Snoqualmie, City of North Bend, Pacific Lutheran University 's School of Business, and Chief Seattle Council (Boy Scouts of America).